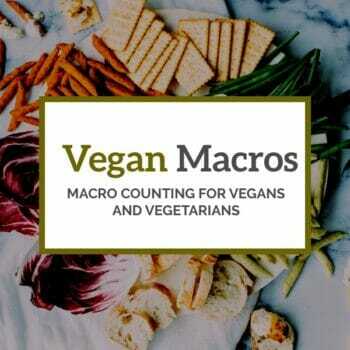 Everything you ever wanted to know about counting macros and flexible dieting. 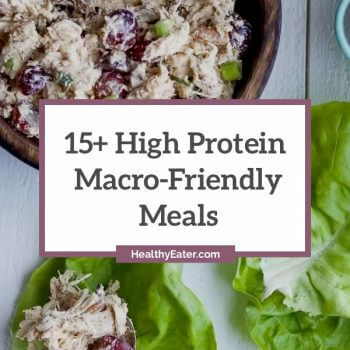 A great selection of higher-protein recipes and meals. 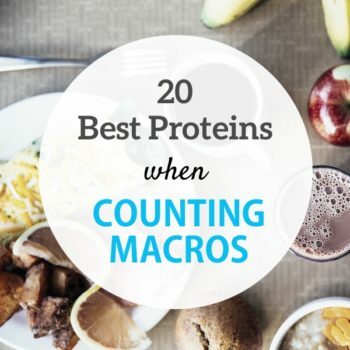 Great if you're counting macros. 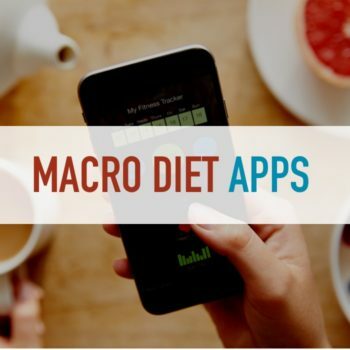 MyFitnessPal can be a great tool to use when counting macros. 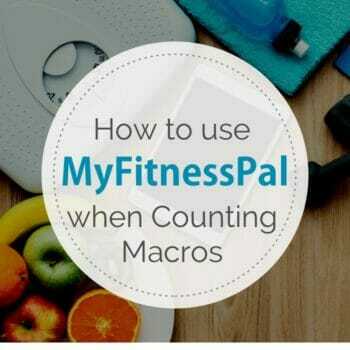 Here's a step-by-step tutorial on how to set it all up and MFP's limitations. 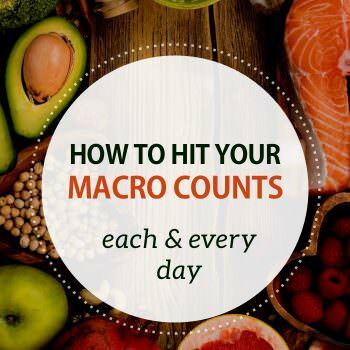 If you're macro counting (flexible dieting) it's challenging to know what to eat if you hit your limit of a macro before the day's over. Here are some ideas. 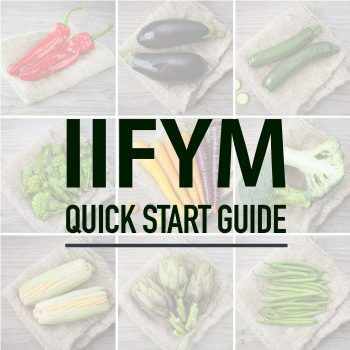 IIFYM - If It Fits Your Macros allows you to eat anything and still reach your weight loss goals. 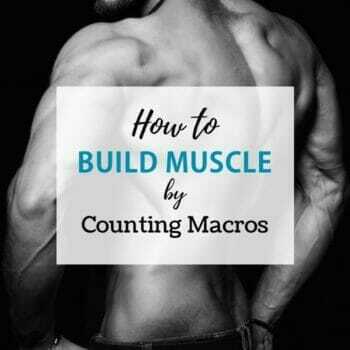 Here's how the method works and how to be successful. 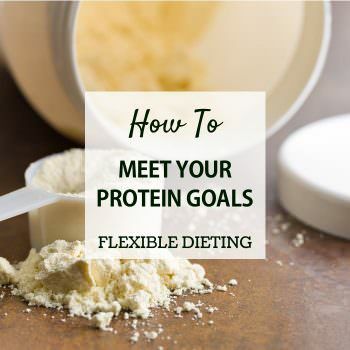 The simplest solution to eating enough protein is to use a protein supplement in conjunction with flexible dieting IIFYM. 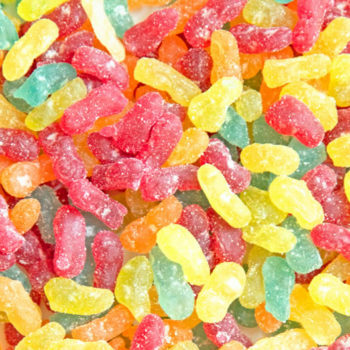 Here's how to choose a good one.